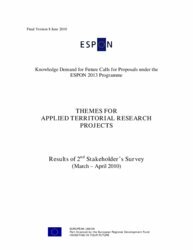 From 18 March - 26 April 2010 the ESPON 2013 Programme conducted a 2nd survey among European stakeholders to identify their demand for applied research projects on territorial development, competitiveness and cohesion. 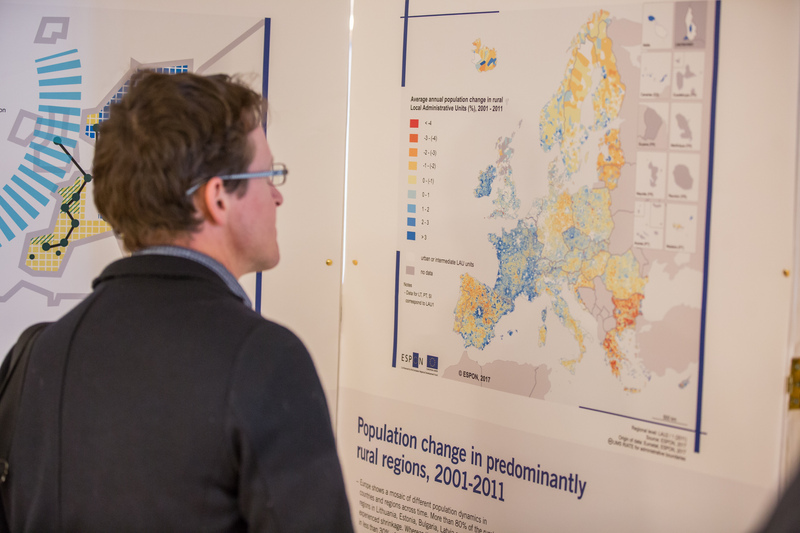 The survey was made available via the ESPON website to all interested stakeholders being involved in territorial development at European, national, transnational, cross-border, regional and local levels. The report you may download below presents the results of the survey which will be used in the process of the ESPON Monitoring Committee selecting themes for applied territorial research projects under Priority 1 of the ESPON 2013 Programme and will thereby significantly support the ESPON 2013 Programme in meeting stakeholders’ demands.